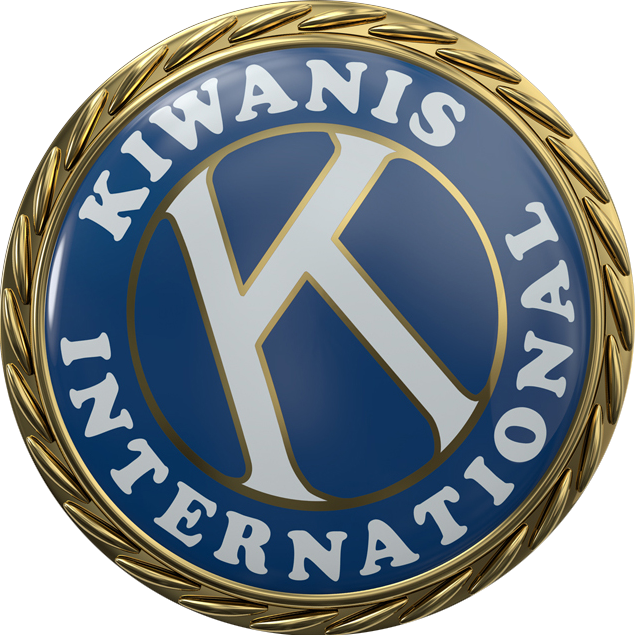 A behind-the-scenes look at the process of creating a cover for Kiwanis Magazine. New Orleans-style music takes center stage at a fundraising festival in Switzerland. The moral of this Kiwanis tale: Farms can grow healthier veggies—and kids. After suffering three disasters in one, Kiwanis Japan targets one key area of need: education. The decision to become a live organ donor is a difficult one, but your generosity can rescue someone from a life of pain and suffering. Taking a chance on a new fundraiser pays off for this Wisconsin club.